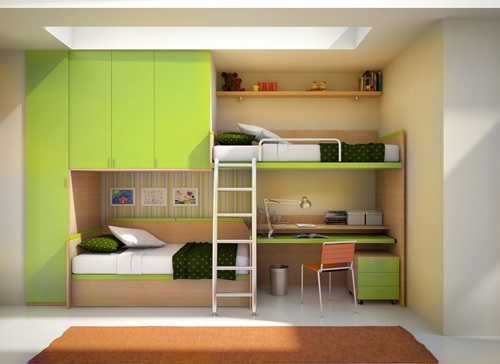 Your kids’ bedroom is their own private space into which they can unwind. 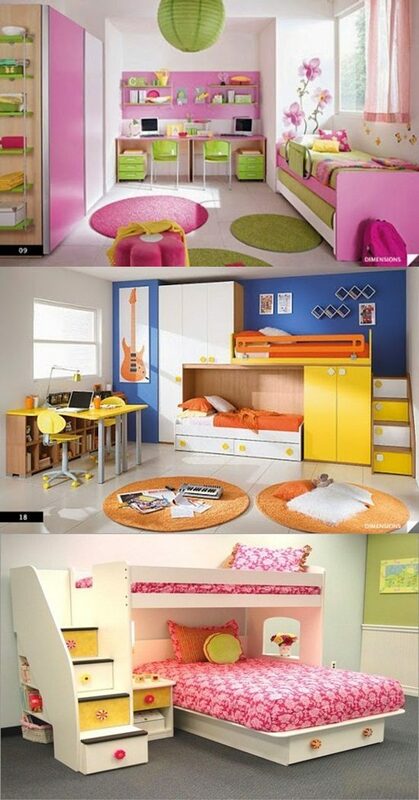 Choosing the right bed for your kid is not a hard task at all, as long as you are sure of what fits your kid’s needs. 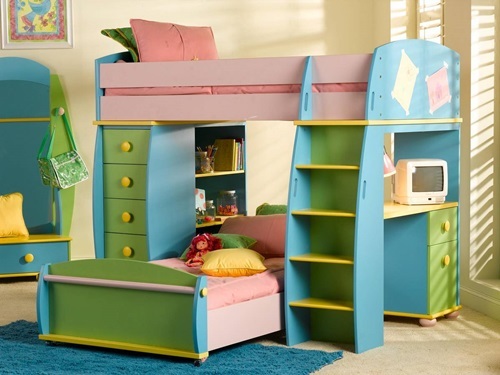 In this article, you will find multi-functional beds for small kids’ bedroom. What could you do if you have a problem of space? Simply, a sleeper sofa bed is the solution. You don’t need to break the bank to buy a sleeper sofa bed. A sleeper sofa bed serves two purposes as it can be a couch or a bed. 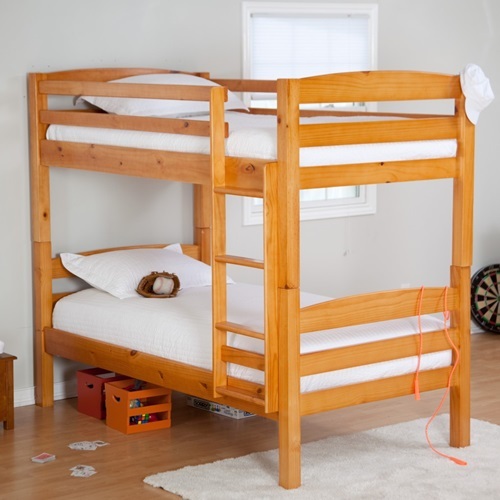 To make your kids’ bedroom an enjoyable place, then you need to get them twin platform beds. 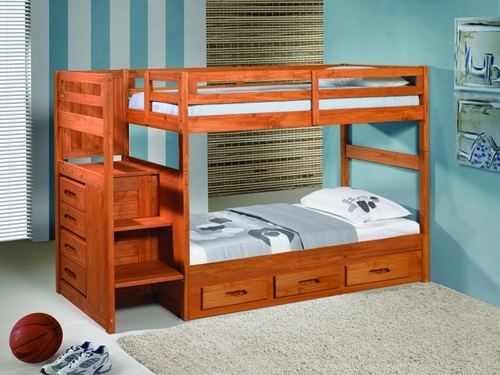 Twin platform beds will not only provide your kids with maximum comfort but they will also provide more storage space as twin platform beds will normally have drawers that are underneath the bed and used to store clothes and a headboard that has been designed to act as a bookcase. 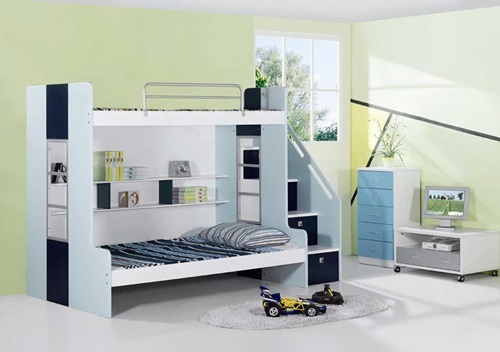 Just because you don’t have a spacious space in your home, does not mean your kids wind up with a bland, just opt for storage beds as they are ideal for your kids and they will provide your kids more space for storing their clothes and books or toys. 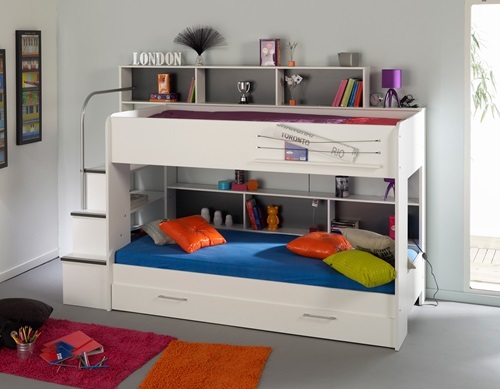 If you have a lot of guests visiting you, then storage beds are also ideal for you as they can double as an adult’s bed. 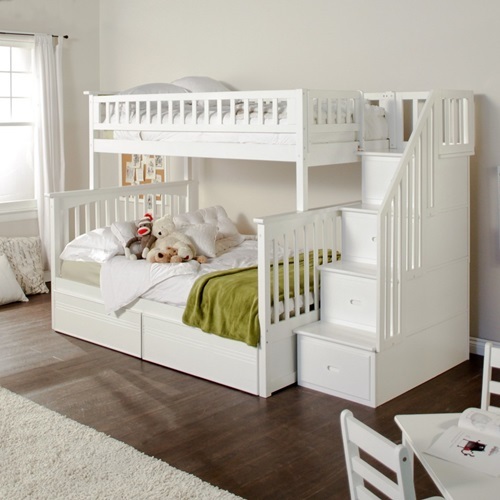 The best idea to save the available space is to opt for trundle or truckle beds. 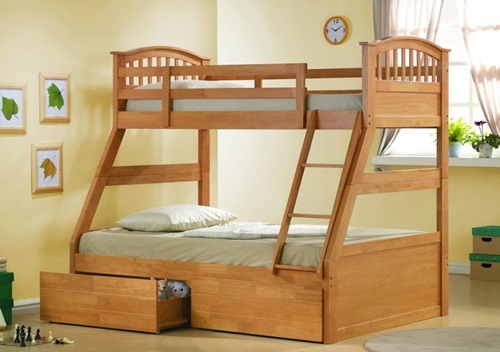 Trundle beds are two beds in one. 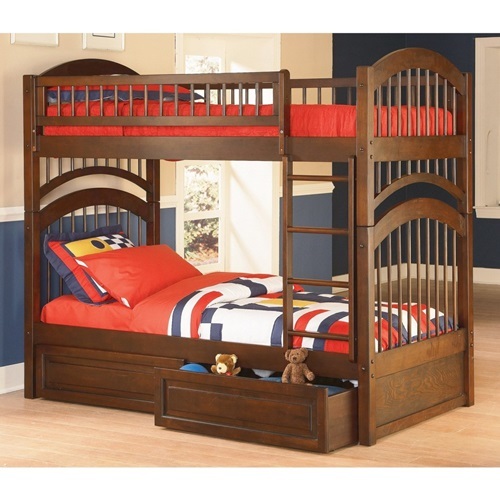 The lower bed is stored below the top one; it’s normally mounted on castors for easy movement. 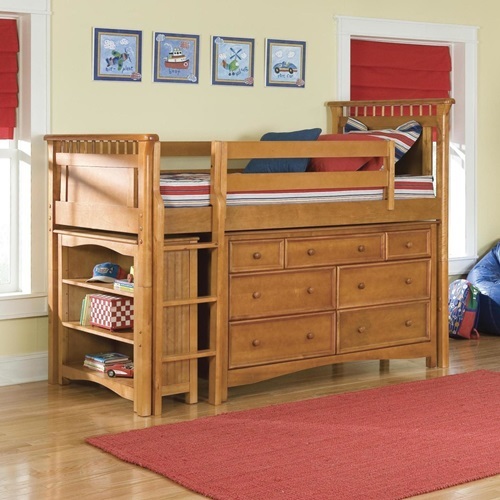 Now, you’ve killed two birds with one stone because a trundle bed can be used as a bed and a place for storing stuff as well. 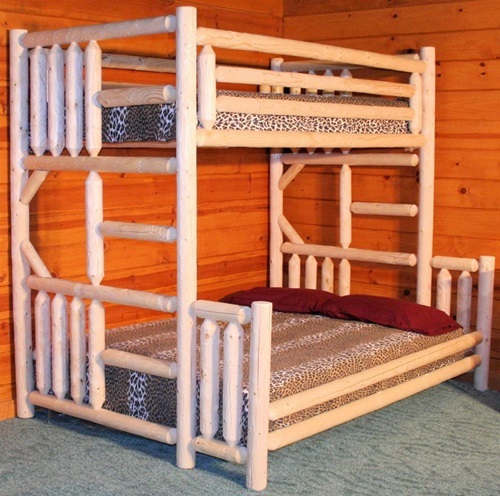 Likewise, handmade wooden beds are a popular choice for the older kids. 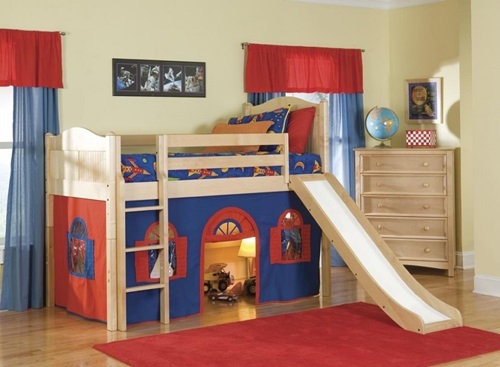 The next few photographs will illustrate clearly how you can benefit from these multi-functional beds for small kids’ bedroom.